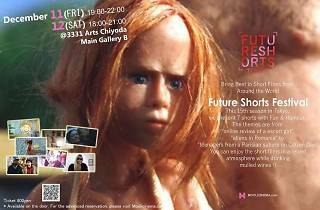 Held in 60 countries and 160 cities, the Future Shorts Festival brings the best in short film to audiences around the world. Marking its 15th Tokyo edition this winter, the event features a total of seven flicks from six countries, and offers participants the chance to sip mulled wine during the screenings. 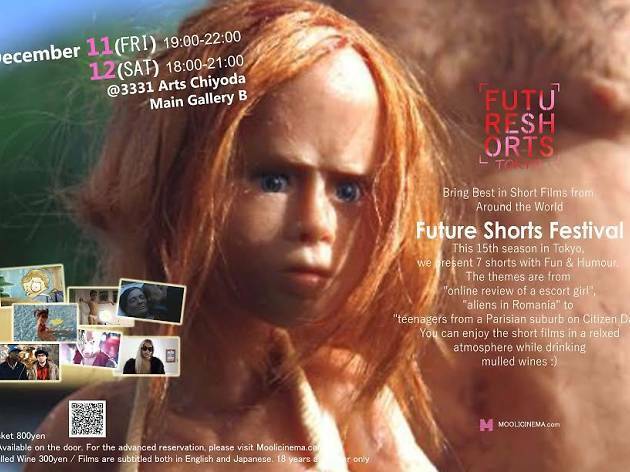 Selected from renowned film festivals and screened with both English and Japanese subtitles, the films include Fyzal Boulifa's thought-provoking Rate Me, which describes how a call girl is 'reviewed' online, and Adrian Sitaru's heart-warming Excursion, which begins with an alien landing in Romania. Check out the full programme here.